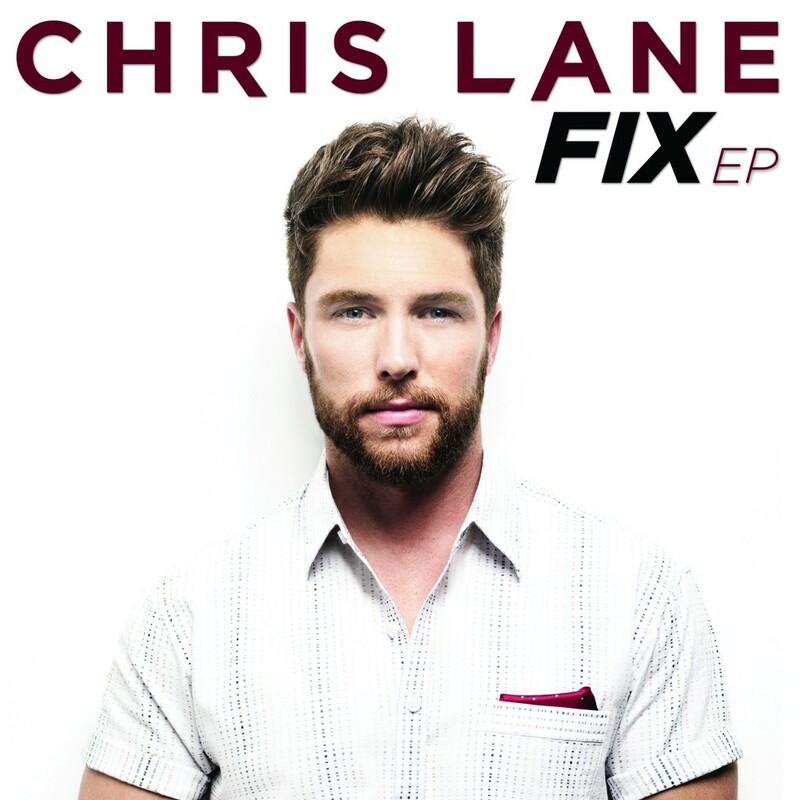 NASHVILLE, Tenn. (Nov. 13, 2015) – Since the release of his vibrant new single “Fix,” fans have been jonesing for more music from Big Loud Records’ Chris Lane and today (11/13), the hot newcomer releases his highly-anticipated debut EP FIX across all digital retailers. Already abuzz with media praise for the lead single and title track, “Fix” has garnered early airplay and is set to impact Country radio on December 12. Working with acclaimed producer Joey Moi, Lane discovered his gift for using falsetto. Showcasing his versatile vocals, “Fix” shaped Lane’s sonic direction and sent him on a search for songs fit for the upper register of his vocal range. The result – an addictive and danceable EP, featuring standout tracks including the romantic escape “For Her” and the simply titled “Cool,” which cleverly mines old-school nostalgia. The magnificent “Stolen Car,” with its infectious “had to have you” refrain, calls to mind the smooth finesse of Justin Timberlake and the music savvy of Keith Urban, who inspired Lane to learn the guitar and become an entertainer. Celebrated by ROLLING STONE as one of the “10 New Country Artists You Need To Know,” Lane ascended into the national spotlight topping several 2015 “Artist To Watch” lists including TasteOfCountry.com, TheBoot.com, Spotify, #CMChat, and landed as a Top 5 finalist in Macy’s iHeartRadio Rising Star contest. Paving the way towards his career in music, Lane started playing sold-out club shows near his hometown of Kernersville, NC then continued on to open for Brett Eldredge, Thomas Rhett, Chase Rice and tour with heavy-hitters Florida Georgia Line, Nelly, Jerrod Niemann, Lee Brice and more. Currently, Lane is gearing up to hit the road on Dustin Lynch’s nationwide HELL OF A NIGHT Tour, which kicks off this weekend in Richmond, VA on November 14.